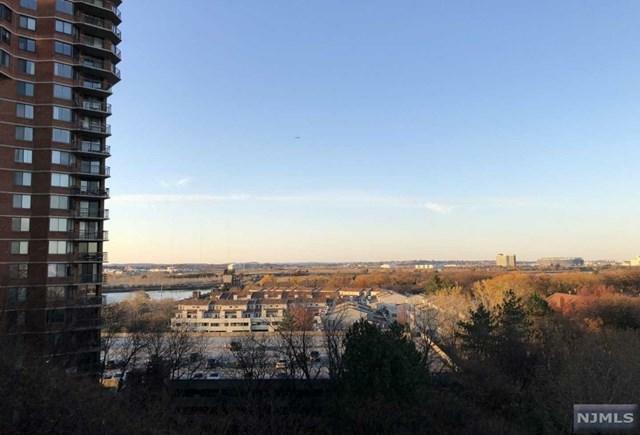 This is a pristine, move-in condition 2 bedroom, 2 full bathroom highly desirable 7th floor unit with outdoor balcony with park and river view. Newly updated kitchen with painted cabinets and stainless steel appliances installed, and new flooring for bathrooms and second bedroom. The unit has been freshly painted and new hardware installed. 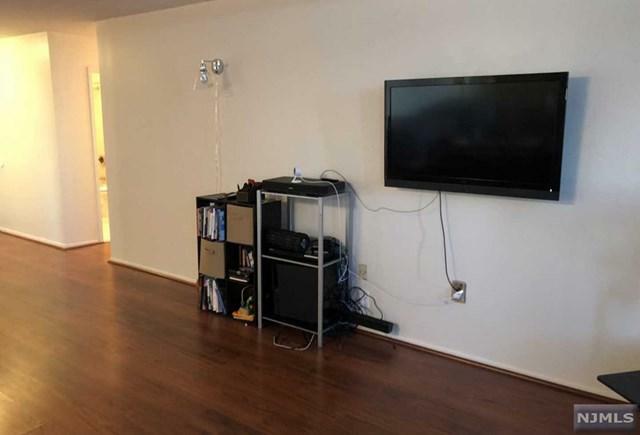 The seller has relocated for work, and the property is on the market for a quick sale. 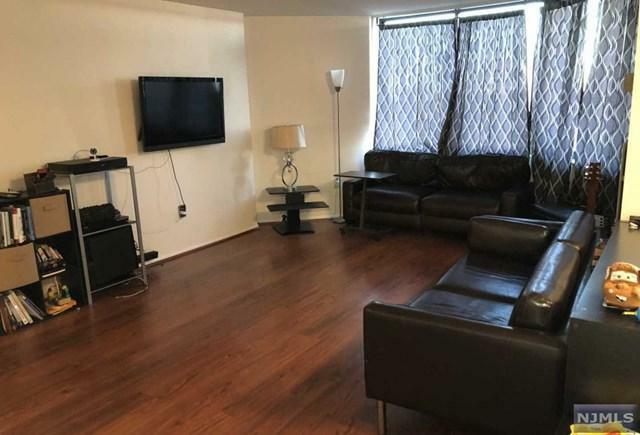 This complex is located close to the Secaucus train station with a frequent and convenient 12 minute ride to NY Penn station and 25 minute bus ride to port authority. There is one deeded parking spot and town permit available for parking near the station for free. 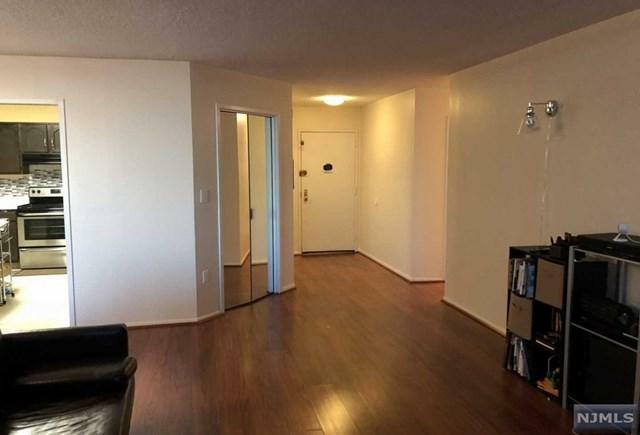 Additional Amenities include swimming pool, tennis court, basketball, game room, fitness center, walking trail, nursery, play area, deeded indoor parking space, and onsite transit/school bus. There is a local library, 24 hour CVS, Walmart, Sams Club, more than a dozen chain restaurants and shopping.